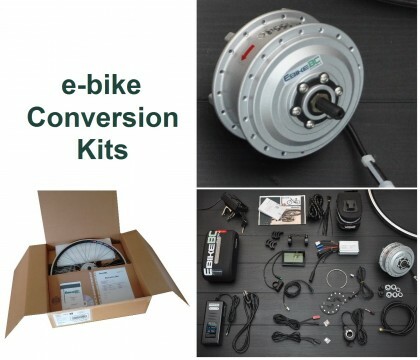 Ebike kit is a standardized set of components like special ebike electric motor, controllers, sensors, cables, battery and charger to be installed on a conventional bike to convert it to an electric bike. 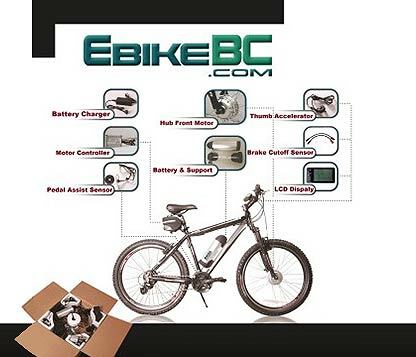 Some or most online suppliers do not include or supply battery and charger in ebike kits to let customers find and do the battery themselves. The concept is clear there are billions of bicycles with hundreds styles which people already have. People might use or just store them. Let’s bring them out of storages and make them friends with newer technologies. Let’s everyone afford a high quality ebike to substitute a car or all troubles with public transits or difficulties with cycling commutes. This chart shows how the decision on using electric bike kit is made. Bicycles are like shoes in agronomy! everybody should buy and ride the right for themselves. The right style and the right size. There are hundreds of bike styles models and sizes in the market; however this. variety is not applied to electric bikes. What if any bicycle can be converted to an electric bike? Then people will have all those hundreds options to ride as electric bikes. 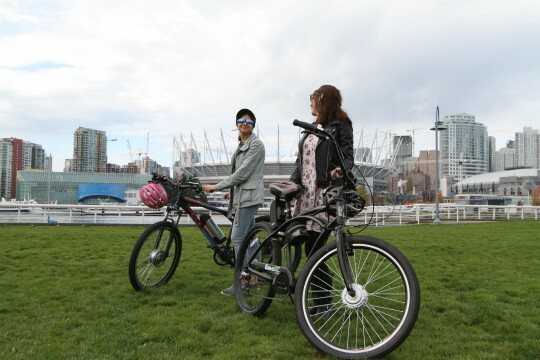 Bicycles which are converted to an ebike with EbikeBC customized kits are 100% comparable with OEM factory made electric bikes. 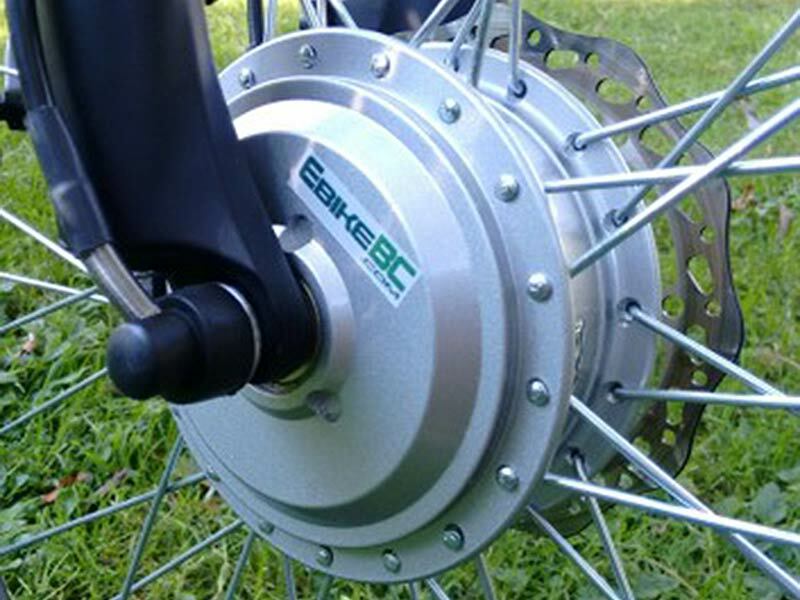 It’s a big technical challenge; but that’s EbikeBC’s business model. People’s satisfaction using their beloved bicycles more frequently in higher range as a high-end electric bike is worth all challenges. If you are an average cyclist, you ride a bicycle with aerobic continuous power between 50-100Watts. You may increase your power in an accelerating condition to as high as 400Watts, but this is only for some seconds in acid lactic physiological mode. 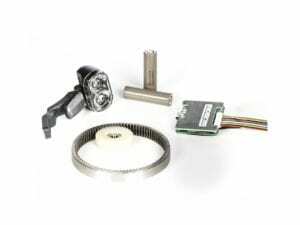 The power we introduce for our ebike motors are the continuous power which the whole system can provide for the whole range as mechanical output. If you are a cyclist who would like to make it practical to go to work or school for a higher range and severer road condition, e.g. long travel distance, up-hills, wind against, heavy cargo or trailers, etc. 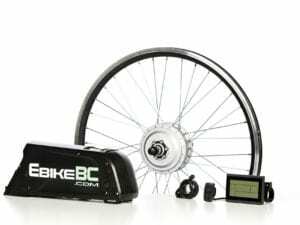 or you want to be faster on your bike, or you have certain physical considerations in your body and don’t want to put pressure on your body or feet, our 350Watt kits are just the best option.Comparing to aerobic continuous power around 50-100W, 350W motor mechanical power is a great power which will be added to your pedaling power. You see it is like 3 to 5 time higher power that drives your bike. 350W is the nominal power which you can set through your 5 degree Pedal Assist System. At any time you can choose to limit the motor power to 20%, 40%, 60%, 80% or 100% of the nominal power via PAS setting keys on your LCD display. 350W is the nominal power, not the maximum power motor delivers. Depending on the system configuration and load conditions the top power can reach 500W. You use your bike to do exercise while commuting, burn fat, keep in shape healthy body? You can select the lower PAS to use more of your calories and more pressure on your muscles. 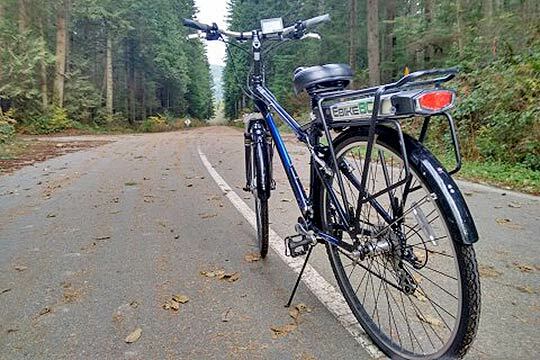 350W is high enough, well optimized for ebikes with respect of power, speed, weight, cost and the most important, human powered nature of bicycle. We do not suggest and do not provide higher power ebike kits, although there are a lot in the market. The max power without limitation setting will be as high as 750W to 800W for this system. You might have heard or read about 750W, 1000W or even more electric bikes. A- There are different manufacturing or testing standards for electric bike suppliers. You cannot judge the performance of an electric bike by knowing only the motor power neither the system voltage. 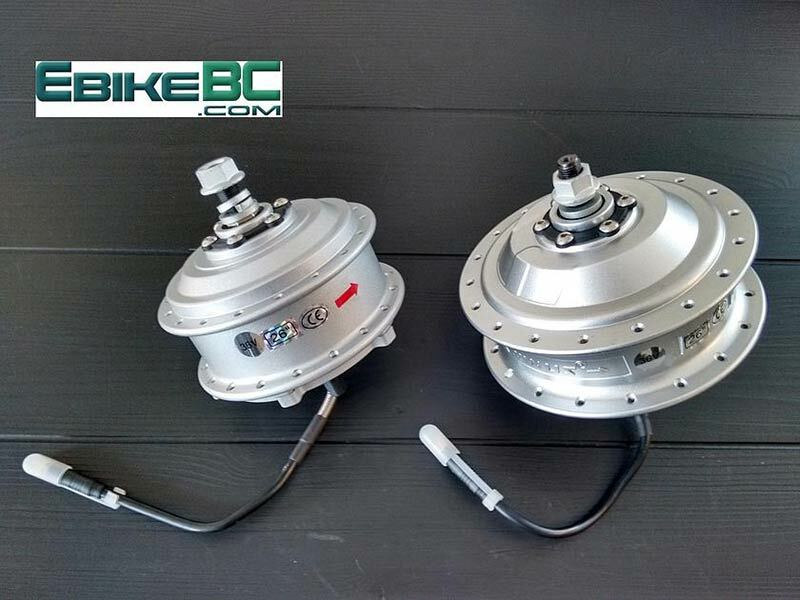 For example a 48V 1000W direct hub motor’s performance is lower than a 36V 500W EbikeBC geared hub motor. For more details read this post. B- We believe 750W, 1000W or more powers cannot be considered electric bicycles even if regulations accept them; because the humane power easily fades in those high powers and the philosophy of cycling will totally be affected. Go to higher powers only if you are interested in electric powered motorcycles. You will understand all easily when you take a test ride. 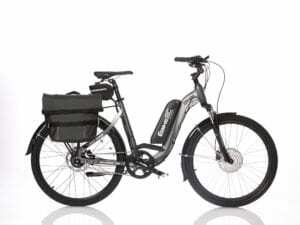 e-bikes are limited to 500 W output (in some areas it varies 750W and 1000W), and cannot travel faster than 32 km/h (20 mph) on motor power alone on level ground. All require an approved helmet. Regulations may or may not require an interlock to prevent use of power when the rider is not pedaling. Vehicle licenses and liability insurance are not required. Generally, they are considered vehicles (like motorcycles and pedal cycles), so are subject to the same rules of the road as regular bicycles. Bicycles assisted by a gasoline motor or other fuel are regulated differently from e-bikes. These are classified as motorcycles, regardless of the power output of the motor and maximum attainable speed.